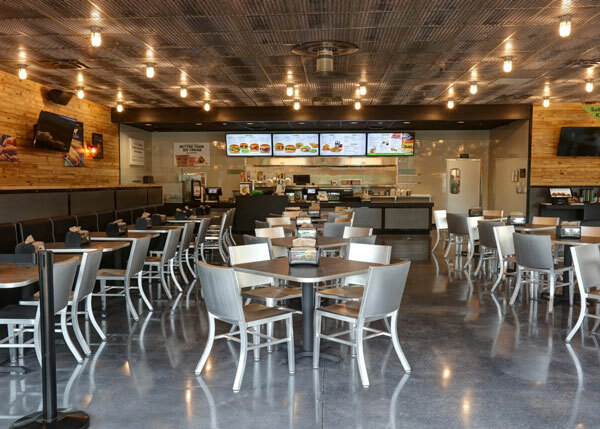 The better-burger chain BurgerFi plans to expand in Florida and Georgia with nine new locations. 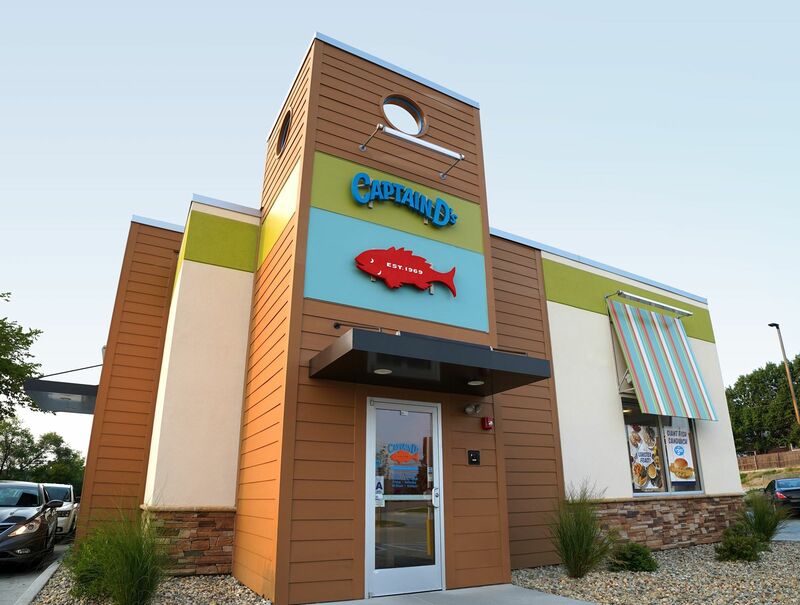 Trident Holdings LLC, the largest franchisee of fast-casual seafood chain Captain D’s, acquired 8 corporate-owned stores in Mississippi and will develop 10 new units throughout the state as well as in key Southeast target markets, including Louisiana and Georgia, over the next several years. 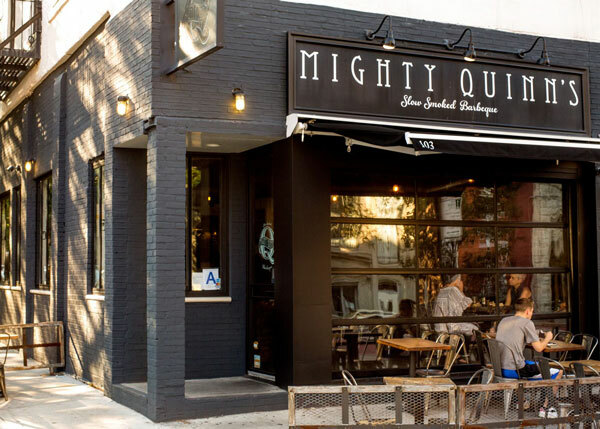 New York City’s Mighty Quinn’s Barbeque signed a multi-unit development agreement to open three locations in Long Island with franchisee Jason Wotman. 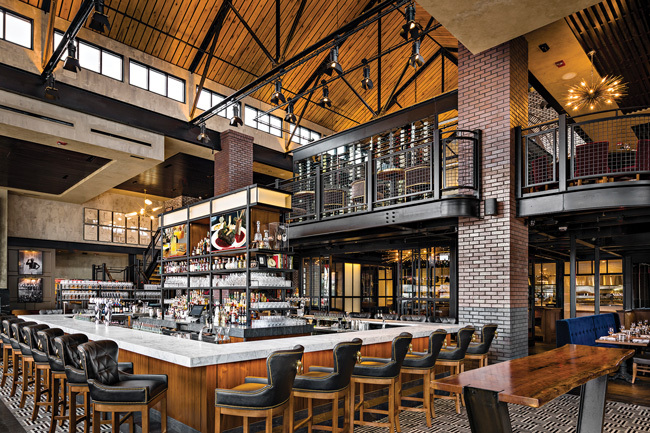 In the restaurant industry, delayed openings are a persistent concern for restaurant owners and developers. 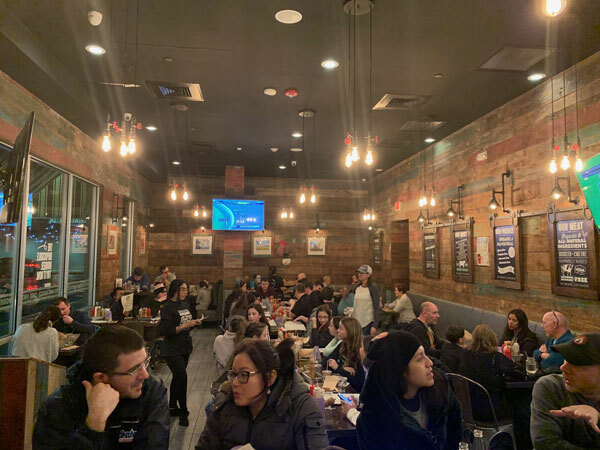 Whether it’s a venture backed by a respected restaurateur or a brand-new restaurant from a first-time owner, delays are common. 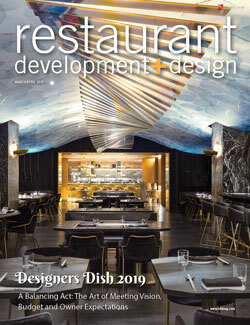 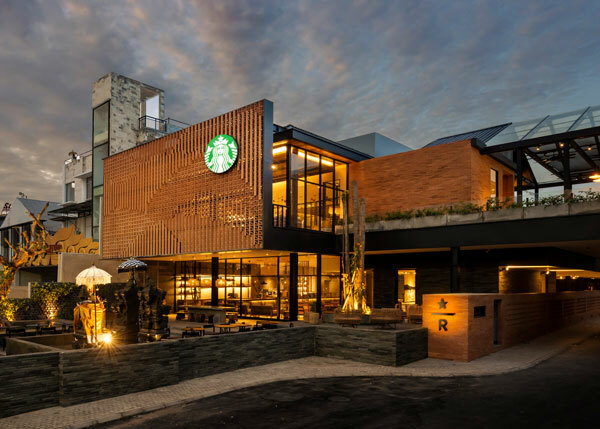 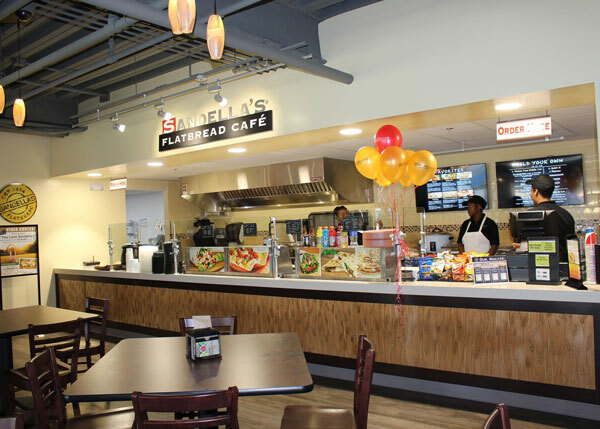 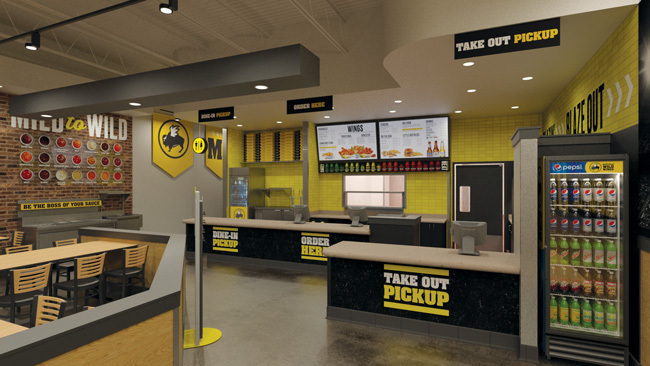 And while some circumstances are unforeseeable when it comes to restaurant construction, many can be avoided with proper planning, teamwork and execution.